Don’t let travel interrupt your fitness routine. Hotel Grand Chancellor Auckland City features a modern hotel gym facility equipped with a treadmill, exercise bike, cross trainer, free weights, rowing machine and more. There’s even a flatscreen television to keep you company during your workout. 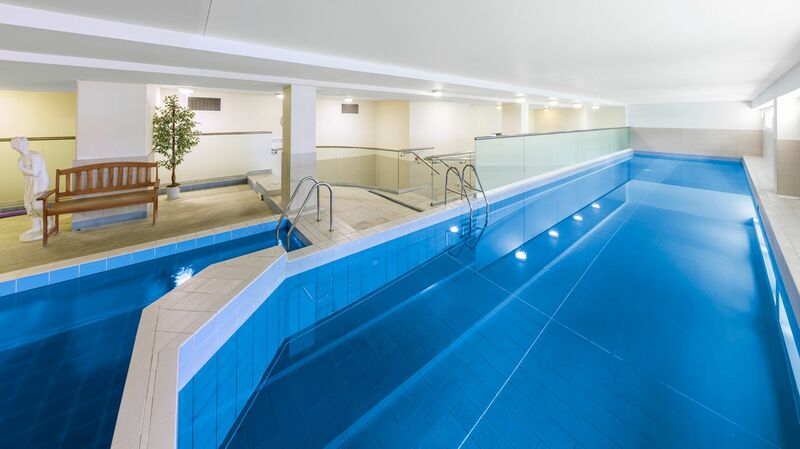 Swimming, Spa Pools and Gym opening times: 6am - 10pm. Sauna opening times; 5pm - 10pm. Awaken to a healthy continental buffet breakfast in No. 1 Hobson Breakfast Lounge. Cap off the day with a relaxing swim in the 20-metre heated indoor pool or soothe away travel-related stress in the whirlpool spa. If you’re wondering where to find the best sushi in Auckland or considering booking a massage or beauty treatment, our front desk staff would be happy to offer suggestions. At Hotel Grand Chancellor Auckland City, we take every opportunity to make each guest feel welcome and completely at home.